Well suited to medium bodied/cool climate varietals where other American Oak may dominate. This barrel contributes attractive sweet spice, lifted toast with delicate oak aromatics. The palate exhibits fine tannins that provide sweetness with mid palate depth. Well suited to medium bodied/cool climate varietals where other American oaks may dominate. We toast this barrel utilising an evolution of our proprietary ‘SFT’ method to enhance the micro climatic and organoleptic properties of this oak to further liberate the specific characters that this barrel expresses. 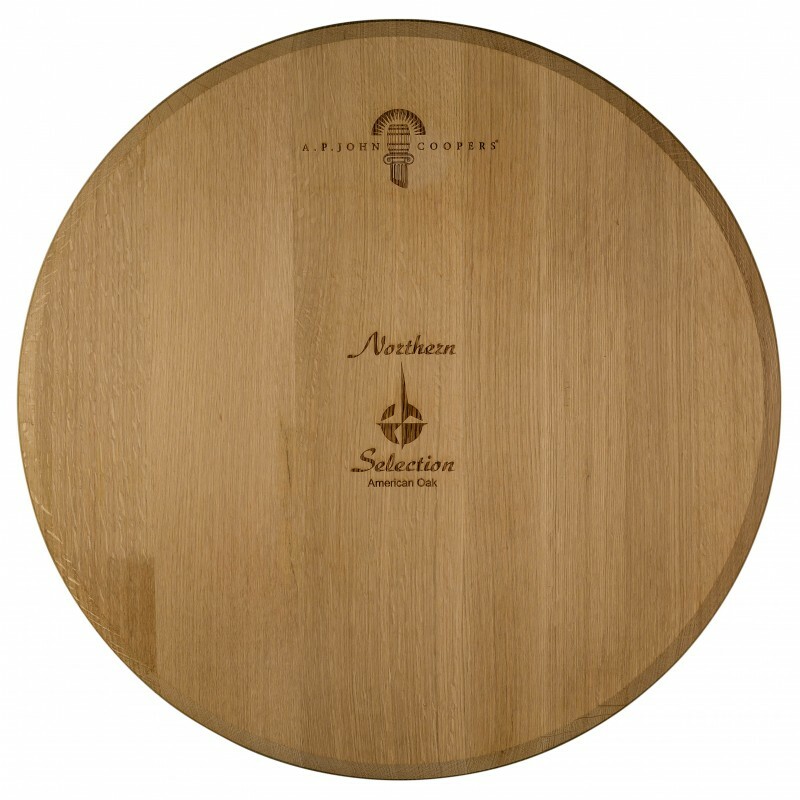 This is a ‘blended selection’ of oak from the higher latitude and altitude ‘Northern’ regions of the United States. Oak seasoned for 36 months in the Northern Hemisphere in regions which receive an annual average precipitation of more than 1000mm pa prior to shipment to our cooperage in the Barossa. After taking delivery, the oak spends another four-to-six months conditioning, to stabilise the moisture content in our cooperage facilities, which further enhances the unique properties. * Dimensions & Weights are based on average barrel specification. A maximum of 10.5% moisture content is maintained throughout manufacture. This is the natural moisture content experienced across South Eastern Australia which ensures minimal shrinkage and provides exceptional sealing properties resulting in negligible leakage. Our barrels are not water tested prior to shipping.